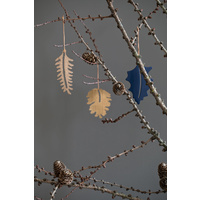 Christmas Hang on is by Wirth’s interpretation of Christmas! 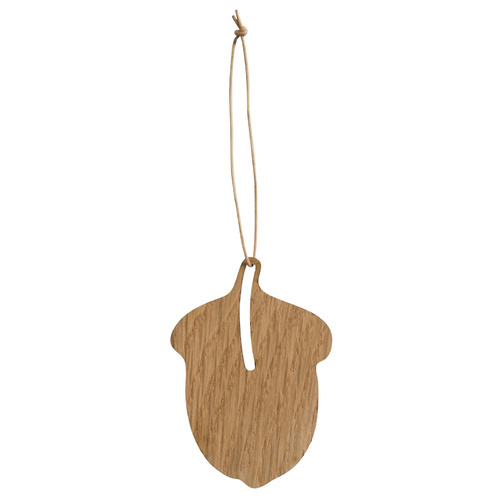 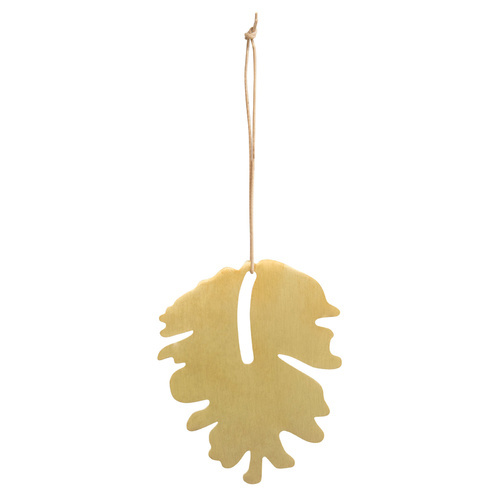 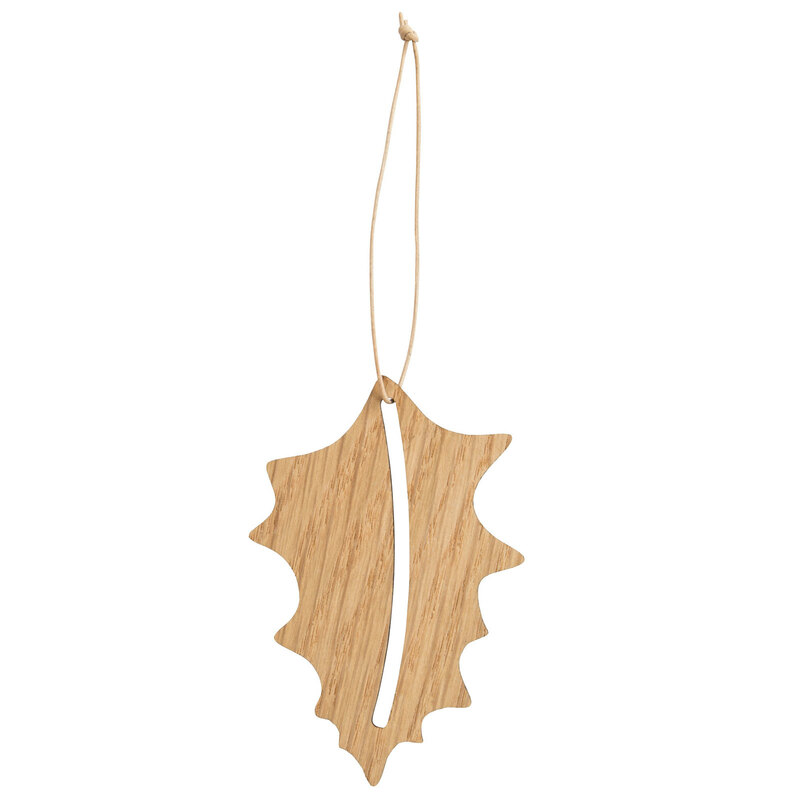 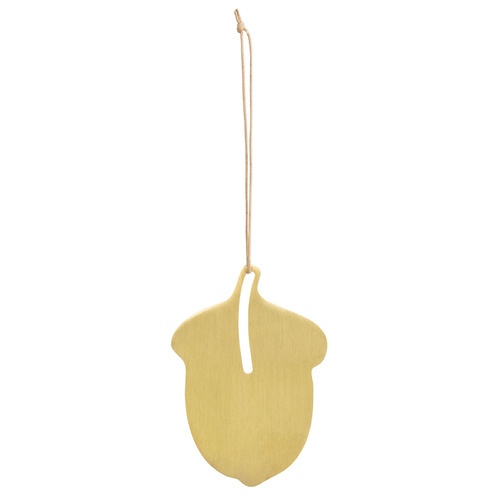 It is a series of 5 decorative Christmas ornaments that embodies natural elements. 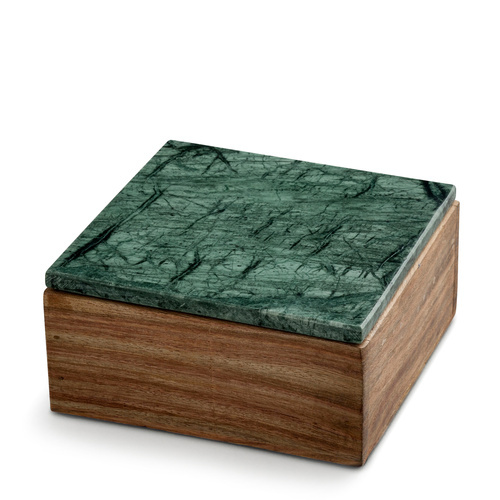 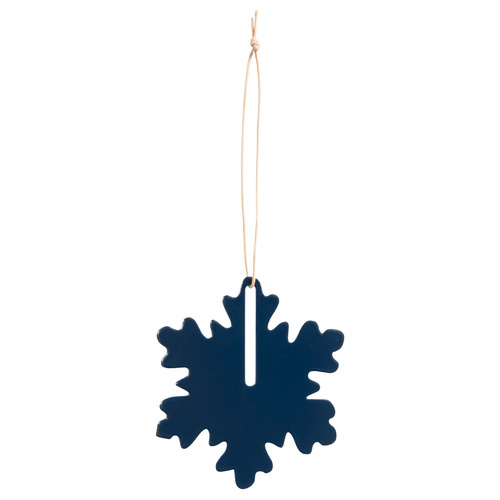 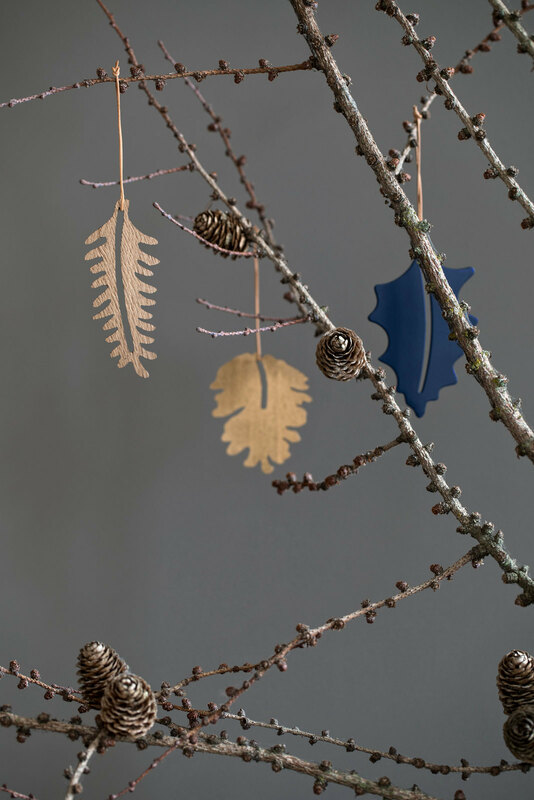 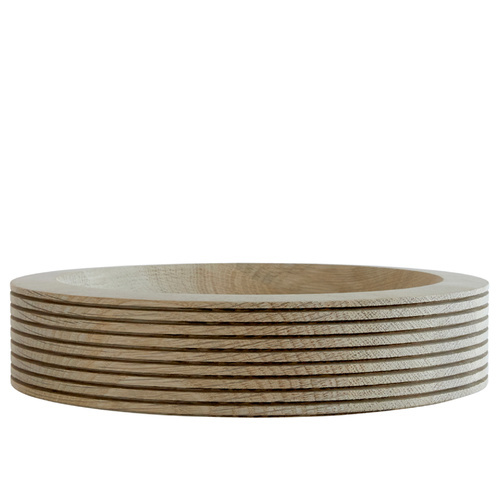 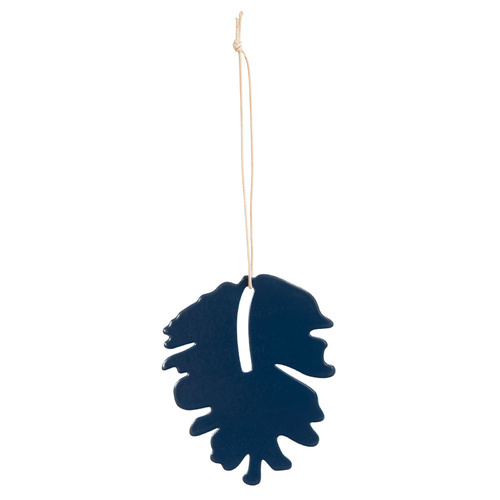 They are available as, a pine cone, an acorn, a spruce, a holly and a snowflake, and can be found in the materials oak veneer, matt brass and spray painted metal in blue and black.